These magnetic blood types manipulatives are ideal for full classroom demonstrations. Invite students to participate in an interactive lesson with this set of magnetic manipulatives. 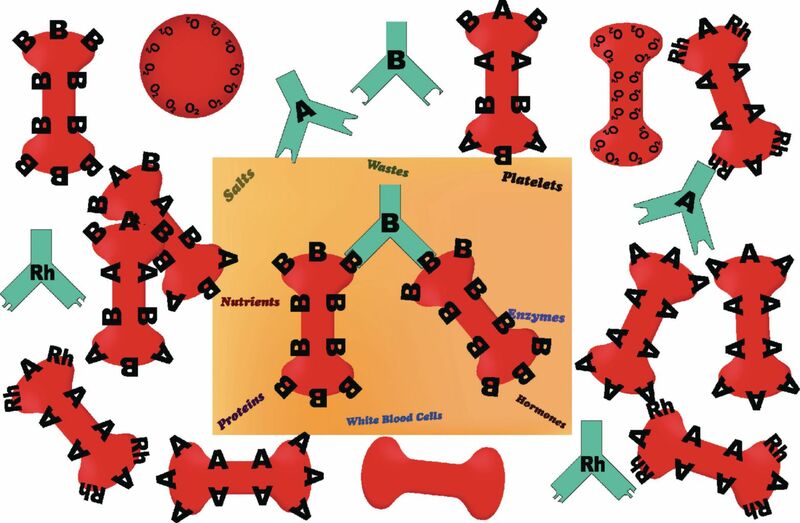 Designed to illustrate blood types and blood compatibility, these laminated magnetic pieces can include plasma, red blood cells with antigens and A, B, and Rh antibodies. Easily seen from all areas in the class, the large chalkboard models offer students a clear perspective on blood types, their antibodies, and compatibility for transfusions. Ordering information: Some assembly required. Includes instructions and worksheet.